The head of HR quickly realized that her best option was to listen, acknowledge the woman’s frustrations, and express empathy. Then she spoke with the audiovisual staff—thoroughly tempering these complaints—and tried her best to at least elevate the screen for better visibility. At the end of the workshop, the woman approached the head of HR again to say that she saw her working on adjustments at the A/V table and really appreciated it. The woman still pointed out that her viewing experience was subpar, but she felt more relaxed after seeing the HR director advocate on her behalf. Socially intelligent leaders have the ability to respond deftly in these types of situations. When colleagues express frustration, a socially intelligent leader—like this head of HR—knows how to listen carefully, empathize, and take measures to help improve conditions. Even when these measures fail, they can provide emotional support to the person in distress. Paying attention to someone’s concerns actually allows that person to process them faster, shortening the time spent ruminating. But by ignoring these demonstrations of anger and frustration, a leader will only encourage the person to seethe… and then seethe some more about being ignored! Keep in mind: As a socially intelligent leader, you can do this even when a person’s complaints seem truly unfounded. You don’t need to condone a reaction; but you should acknowledge the emotions behind that reaction, and suggest a couple of solutions. This will at least decrease the magnitude of any harmful emotions. 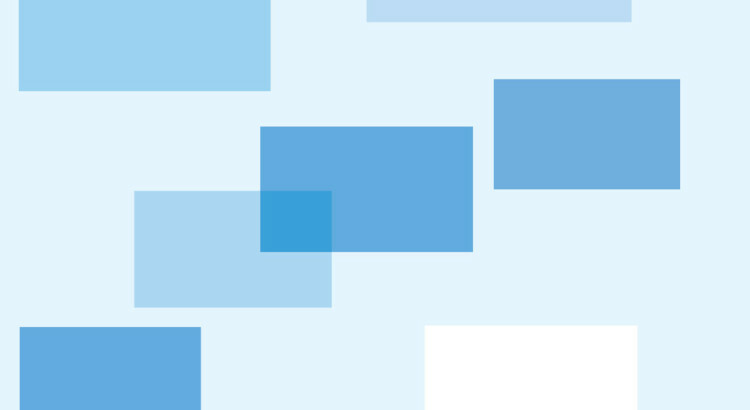 Studies show that socially intelligent leaders do more than just make people happier at work. In a survey of employees at seven hundred companies, the majority said that a supportive boss mattered more than how much money they earned. This study also showed that caring bosses drive increased productivity and encouraged employees to stay with their companies. It seems that most people don’t want to work for hostile bosses, regardless of the pay. How Do I Become Socially Intelligent? You probably already are. If you don’t agree, know that you can cultivate social intelligence. First, learn how to focus. Socially intelligent leadership begins with being engaged and focused on your work. If you’re disengaged from your role, you won’t be able to put others at ease. An engaged leader can tap into her innate social intelligence – discerning how people feel and why, expressing appropriate concern, and interacting skillfully to encourage positive states of thinking. There isn’t a fool-proof formula for doing this right in every situation. You can get better at it over time, especially by staying in synch with your team. This is imperative to being a socially intelligent leader. Now, more than ever, organizations are in a key position to promote socially intelligent leaders. As people work longer hours—connecting nights and weekends via mobile technology—businesses start feel like a substitute family. But many of us can be ejected from this substitute family at any moment. That uncertainty means that hope and fear run rampant. That’s why social intelligence matters. To manage people effectively, a socially intelligent leader pays attention to these undercurrents of ambivalence because they affect people’s abilities to perform at their best. And because emotions have a ripple effect, leaders at all levels must uphold their responsibility to maintain a productive environment. The Executive Edge: An Insider’s Guide to Outstanding Leadership is now available on Kindle. (It will also be available on iTunes, Nook and in print soon). Every leader needs threshold abilities to get by at work. But in today’s complex business landscape, getting by isn’t enough. It’s the distinguishing competencies that are crucial for success: elements that you find only in the star performers. 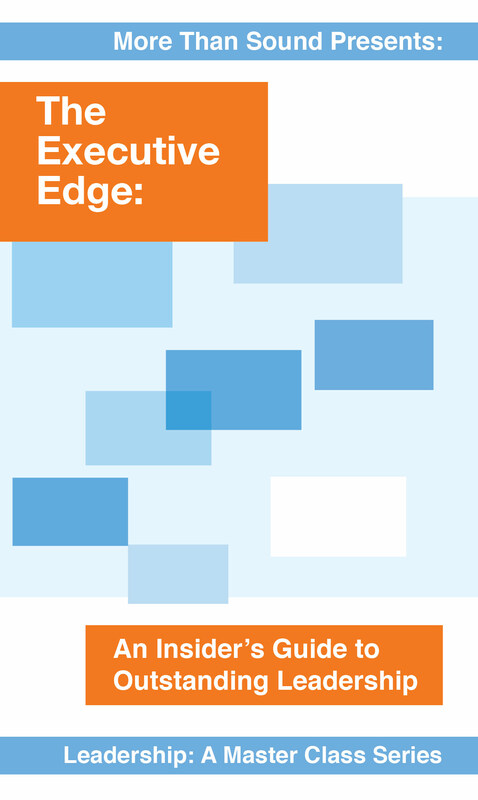 The Executive Edge examines the best practices of top-performing executives, and offers practical guidance for developing the distinguishing competencies that make a leader outstanding. As a collection of Daniel Goleman’s in-depth interviews with respected leaders in executive management, organizational research, workplace psychology, negotiation, and senior hiring; it contains the necessary research findings, case studies, and shared industry expertise every motivated leader needs. Daniel Goleman in conversation with Teresa Amabile; Erica Ariel Fox; Warren Bennis; Claudio Fernández-Aráoz; Howard Gardner; Bill George; George Kohlrieser; Peter Senge, and Daniel J. Siegel.